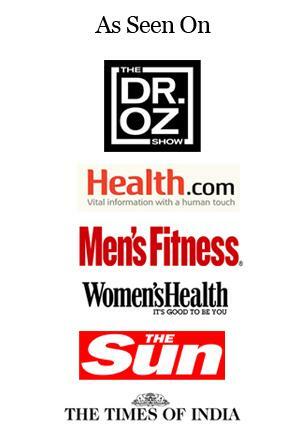 If you’re suffering from a Candida overgrowth and you’ve been researching the various diets and treatments for a Candida albicans infestation, you’re no doubt experiencing the very same problem as every other person who has suffered through a Candida overgrowth in their body and tried to find answer to their questions about a diet and treatment and instead, ended up with nothing but many Contradictions on Candida-related Websites. If so you’re certainly not alone in your endeavor. You can definitely trust in one rule as far as the diet itself is concerned, and that is: if you suspect that a food is that is shown on a particular Candida diet could feed the Candida in your body, then you should pay attention to your instincts. Don’t eat that food until you’ve researched the product further. Also be aware of all the foods on a list which contains the most foods shown foods to eat on a Candida diet, because that diet is probably totally wrong with was probably written without the author doing the proper research. I’m talking specifically about research as to the makeup of the food, in other words, all the compounds which are a part of the biological construction of the specific food. In addition to this, somewhere on the site the author should state the foods have been tested in depth by sufferers of a Candida overgrowth and were eventually proven safe for a Candida diet. If this is not stated somewhere on the website, then it probably means that the author has never experienced a Candida infestation himself, and therefore is basing his information solely on ‘hearsay’ and incomplete research of the foods. In other words, the diet was probably designed by someone who really has no personal experience with Candida albicans, so how can you really trust this person to know how to bring you to a symptom-free state? You have to ‘live’ this experience in order to really and truly understand all of the aspects. Do you agree? I’ve studied a lot of different Candida diets over the past four years, both in books as well as on the Internet. 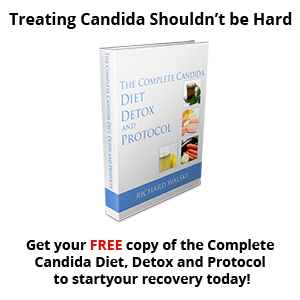 As a matter of fact, I personally tried several of these diets myself before I designed my own diet http://blog.probacto.com/the-complete-candida-detox-diet-and-protocol-1-of-4v2/. I remember one particular diet which recommended such items as corn, beets, and peas, when, even in stage two or three of the diet, corn is something that no one needs – ever. Grains: Some diets tell you that you can eat specifically brown rice but not white rice, while other diets say no grains at all. No matter what color of rice you eat, the fact remains that rice is starch and starch equals sugar when it breaks down in the intestines. This of course equals food on which the Candida will survive. Millet and Quinoa: Most Candida diets list either millet or quinoa, or sometimes both, as being acceptable foods for a Candida diet. Millet and quinoa are both grains, and all grains break down into carbohydrates when they’re digested by the intestines. These carbohydrates are then converted into glucose molecules. Glucose is a simple sugar which will feed the Candida. Commercial Greek or Regular Yogurt: Many diets recommend regular commercial yogurt in order to help rebuild the beneficial bacteria in the intestines. If you decide to eat commercial yogurt, first of all it should definitely be unsweetened Greek yogurt and preferably organic if you can find it. Regular commercial yogurts (you know the brands) are not fermented the same as Greek yogurt and are more likely to contain additional sugar because of a shorter fermentation period. Even so, yogurt is still a tricky food on a Candida diet. If you make the decision to try it on your diet, please do so very slowly. This means to test the yogurt first by eating only one or two bites the first day you try it. If you receive any type of reaction from the yogurt, you should discontinue it for several weeks before trying it again. If you receive no reaction at all, you can eat the same amount the next day; on the third day you can add another bite and continue doing so until you reach ¼ to ½ cup a day depending on your body needs. This normally depends on your size and need for calories or protein. When you have a Candida overgrowth in your body, it’s very possible to see little string-like substances floating in your eyes. They may look a lot like the Candida might look under a microscope. 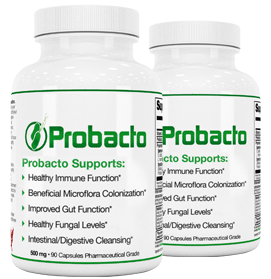 A lot of people believe that this means that they have systemic Candidiasis, and that it has moved throughout the body and even into their eyes. This is not at all the case. The eye floaters you’re seeing are not strings of Candida albicans. These are called “eye floaters” and they’re usually caused by age-related changes in the body, but sometimes, at a younger age, they can be caused by a disease or an illness such as a Candida overgrowth. The floaters are actually called vitreous floaters and they’re part of the inside your eye. 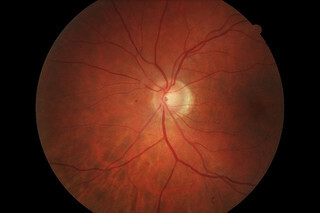 This happens when the vitreous becomes thinner, sometimes to the point of being almost liquid-like. These microscopic fibers inside the vitreous can stick together, and you see them as small, floating shadows on the retina. As you can see, eye floaters are just one more addition to the long list of Candida overgrowth symptoms.